A while back we discussed the differences, similarities as well as the benefits and trade-offs between regular motor oil and synthetic oil. That brings us to another car care question related to that decision: additives. Oil additives are marketed all the time. 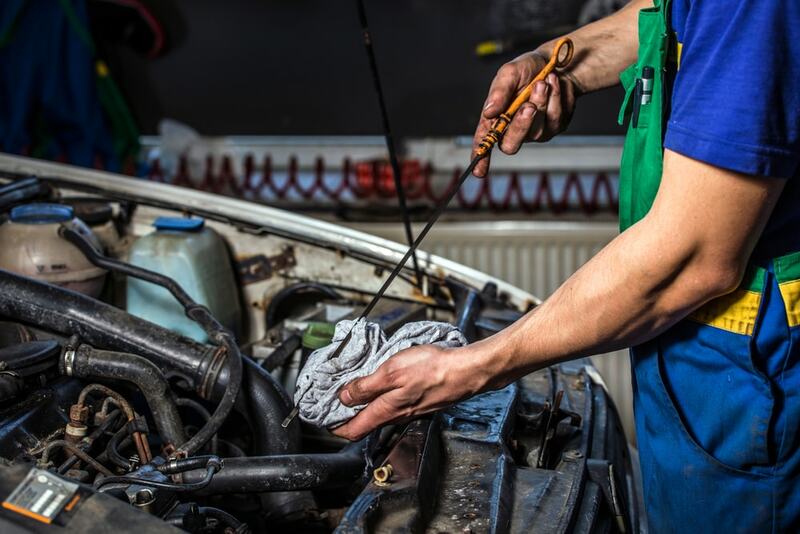 Some claim to help reduce engine friction even further and even extend the life of your engine. Do additives matter? The answer depends on who you ask and what additives you’re… well, adding. It’s not that oil additives are bad for your car. 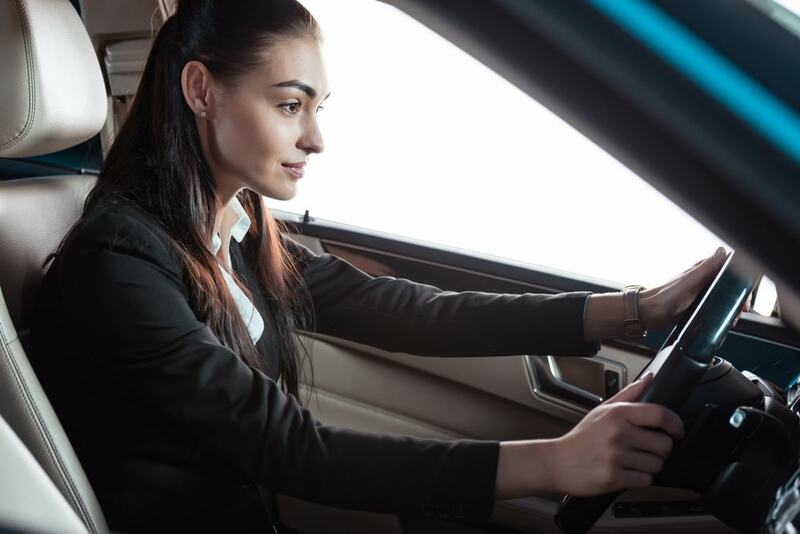 However, the grade of oil that your automaker recommends already has all the properties necessary properties to reduce friction and absorb heat. Full-synthetic oils are even already designed to hold up to higher heat and friction and can last longer. Now if you choose to opt for all of these so-called miraculous additives the worst thing you are doing is wasting your money. 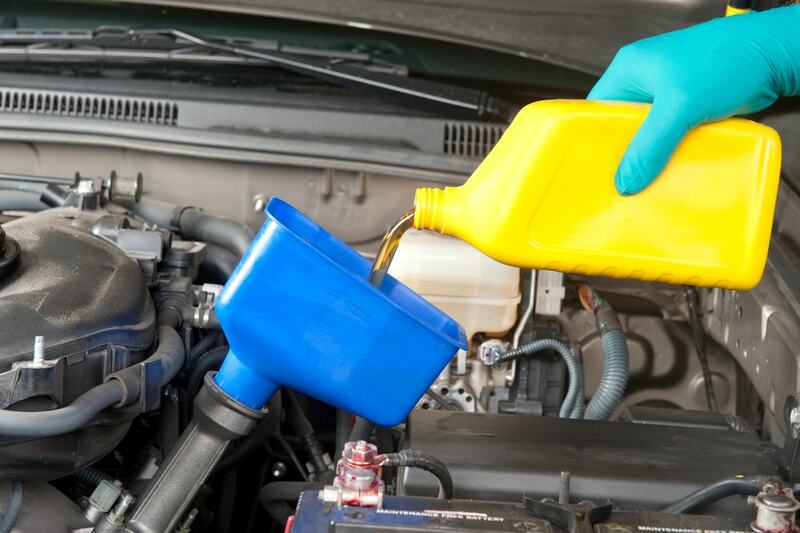 In fact, the majority of oil additives are mostly just “Snake Oil Potions” for car owners that promise the vehicle owner the world of maintenance cures with little to no results. Once upon a time the company, Slick 50 marketed a product to be added to oil. They made those usual claims of helping motor oil last longer and work better. Then the Federal Trade Commission charged them with false and unsubstantiated advertising. Slick 50 winded up paying a $10 million fine for those chargers. Over many years, so many companies have made a killing in the market by selling these unnecessary products with bold claims. No different from the “Snake Oil” salesmen of the old days promising miracle medicine. These additives and elixirs are targeted at those of us who really aren’t all that knowledgeable about cars. It’s not that we’re gullible per se, but that we don’t know the truth. The secret to having a long lasting engine is not that remarkable. It’s just regular care and maintenance. So that means using the proper grade oil for your car. The proper oil for your car is needed. And you need to change the oil of your car regularly based on manufacturer instructions. If you are truly interested in prolonging the life of your car even further, there are better things to do than wasting money on additives. For the same price of these things that do nothing, you can simply change your car’s oil more often than your manufacturer recommends. So if your automaker tasks you with changing your synthetic oil every 10,000 miles, opt instead to change it a little sooner. An example would be that you would change your oil every 7,000 miles or 8,000 miles instead of every 10,000 miles. One last piece of advice: try to avoid “jackrabbit” starts and hard acceleration. Those maneuvers are notorious for increasing the likelihood of engine damage. So there you have it! Do not believe the lies about additives for the engine of your car. All you need to protect the life of your vehicle is proper maintenance and proper fluid changes. That’s all. That is the secret. Stay tuned on ShopTalk for more car advice!